With the new year comes a new initiative for the churches of the Montana Southern Baptist Convention. Last September, you voted to move us into a new three-year mobilization effort called Go Montana. We have officially kicked it off with the launch of a web site designed solely for the purpose of helping each of our churches to think of new places to go, new people to tell about Jesus, and new ministries to start. The Go Montana web site, at www.gomtsbc.com, created by our very own Tanner Payton, is where we’ll be coordinating all our work. On the web site you’ll find pages and pages of new ideas for you to consider as you seek to mobilize even more for the Lord’s Kingdom. The web site includes a section with ideas for going new places, new ideas for sharing the gospel, and lots of ideas for ways you can minister in your communities to create opportunities to meet needs and share the gospel. The Go Montana web site is designed to help you get your own creative juices flowing. You don’t have to do any of the things we’re suggesting, but it’s possible that as you look them over, the Lord might just give you a vision for how one of those ideas would be perfect for your church or He might spark something really unique in your mind that you could do. 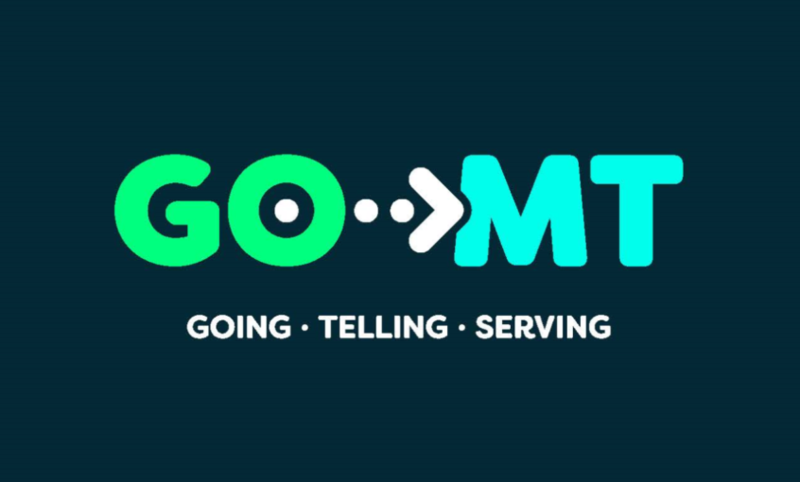 Go Montana is about each of us finding out from God what He wants us to do to touch our neighbors and the world for Christ. As He does, we don’t want you to think you have to figure out how to get started all by yourself. You’ll also find at www.gomtsbc.com a list of ministry contacts that you can reach out to for advice on how to do what God has put in your heart to do. At the “Ministry Contacts” section on the web site, you’ll find a list of ministries and the name of a contact person you can email about what you want to do. Each person on that list is doing something like what you want to do. They’re ready and happy to hear from you. Just send them an email, tell them what you want to do, and let them share with you how they’re doing it. You can copy what they’re doing or get pointers for your own plans. Either way, we want you to know, we and others are ready to come alongside you in any way you need us to serve you as you find new ways to Go, Tell, and Serve. In addition, at the “Resources” page, we’ll be posting podcasts of conversations with our MTSBC staff and church leaders about what we’re doing and how things are going. There will also be videos with people sharing ideas and success stories so we can all rejoice together in what God is doing and get more ideas for what God wants us to do in our churches. We’re just getting started. The next three years are going to be a whirlwind of new activity. And we can all stay in touch as God leads us to new places. The Go Montana web site includes a forum where we can talk to each other about what’s working, what’s not working, and ask questions that we can all answer together. The only thing stopping us from reaching more people with the gospel is ourselves. God is ready. Let’s each find out what He wants us to do and then equip ourselves to get going. 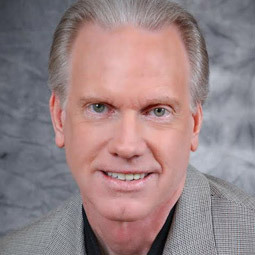 You can get started by taking a look at www.gomtsbc.com for ideas and someone to talk to about what God wants you to do. As we work together and serve each other, we have all we need to accomplish what God has called us to do. The MTSBC staff is here to serve you. Tell us what you need in order to do what God has told you and we’ll do all we can to connect you with the people and resources you need to do it. Let’s Go Montana Southern Baptists! God is with us. Who or what can possibly stand against us as we do His will? I’m looking forward to this year. May God make it one of your best years ever.